Any type of merchandise associated with Ferrari usually commands a steep price. A Ferrari-branded polo shirt, for example, costs $95. A pair of Ray-Ban for Scuderia Ferrari glasses can go for as much as $300. Dive into the world of high-end opulence, and you can buy a Hublot MP-05 LaFerrari Sapphire Watch for $300,000. 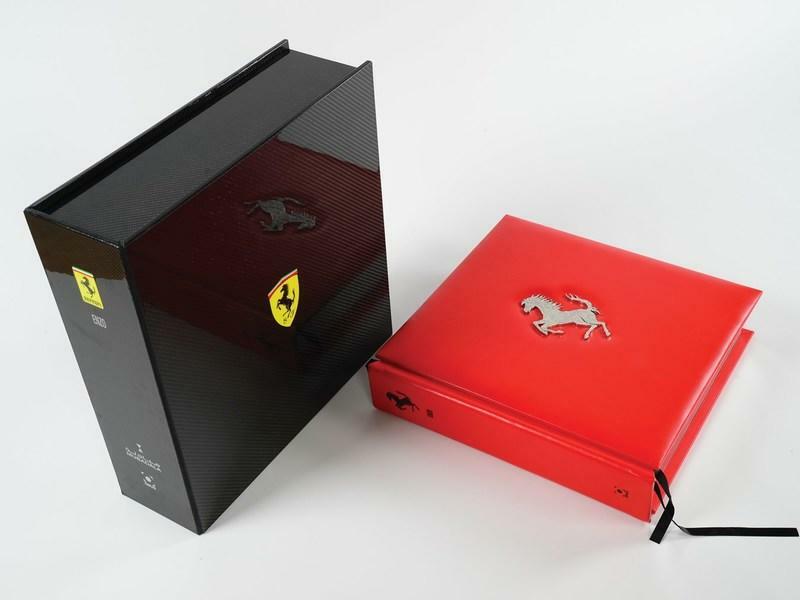 All items have one thing in common, and it’s in that same breath that I present to you this 80-pound, 852-page book called the The Official Ferrari Opus Diamante Edition. 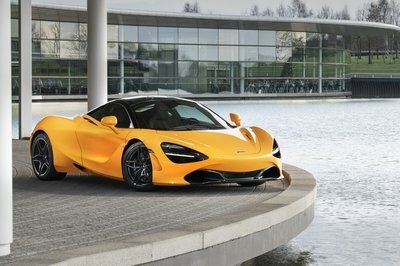 It’s set to be auctioned off at the RM Sotheby’s auction in New York on December - the same setting of the Bugatti Chiron Number One auction - and if you’re willing to spend for this book, you’re going to need to part ways with around $150,000. Oh, yes. This book costs more than a second-hand Ferrari. What the heck is going on, right? 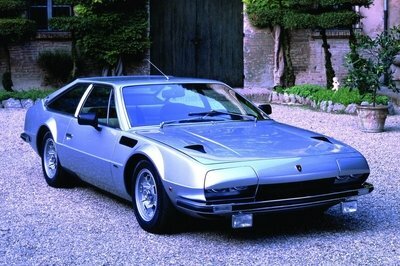 As ridiculous as a six-figure book sounds, there is a reason why The Official Ferrari Opus commands such a high price. For one, it was published by UK-based Kraken Opus, one of the publishing world’s go-to places for high-end works of the literary world. It’s also the range-topping version of a book that comes in many different forms. The base Classic version, for example, costs “only” $4,100 while the premium Enzo Edition was sold in 2011 - the year the book came out - for a whopping $37,500. 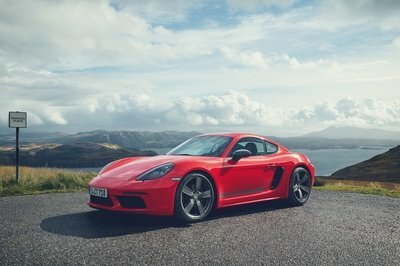 The version that RM Sotheby’s is selling, though, is above and beyond any kind of book you’ll ever see, and some of its features serve as good examples on why it costs the price of a brand-new Porsche 911 Turbo. Interested? You better read on then because you’ll need to know where you’re money’s going if you buy this book. I’m going to assume that if you made it this far, you’re either interested in the Diamante Edition of the Official Ferrari Opus or you’re just curious to know why something like it can command such a price tag. I’ll venture a guess it’s the latter because I can’t, for the life of me, understand why someone would buy it. In the event that you are interested, you should be pleased to know that there is some justification for the price of the tome. The truth is that this isn’t just a book, at least in the traditional sense of one. Take for example the red leather binding. It’s not just leather you’ll see there; there’s also a Prancing Horse emblem that’s encrusted with diamonds. The book itself is also hand-signed by former CEO Luca di Montezemolo and the Ferrari Formula One drivers at that time, Fernando Alonso and Felipe Massa. As far as safekeeping is concerned, owners need not worry about the book collecting dust because it can be stored in a clamshell case made completely out of carbon fiber. You can still bring it out to show off to others though, and on the rare instances that you do, a pair of white gloves should come in handy when you decide to actually open the damn thing. I don’t expect this book to actually get many offers at that price, but you never know, someone could scoop it up, especially if he knows what Kraken Opus initially charged for it. Yes, believe it or not, the $150,000 price tag was actually bargain because, when it first came out, the publisher only made 200-or-so copies - officially, it said “one for each country” - with each piece priced at $275,000. There is a great level of absurdity that comes with this item. From its value to its purpose to pretty much everything that comes with it. But, it is a Ferrari product, and history tells us that any item that comes with a Prancing Horse badge on it is worth premium money. Still, $150,000 for a book? I can think of 150,000 different ways to spend that money on something else.